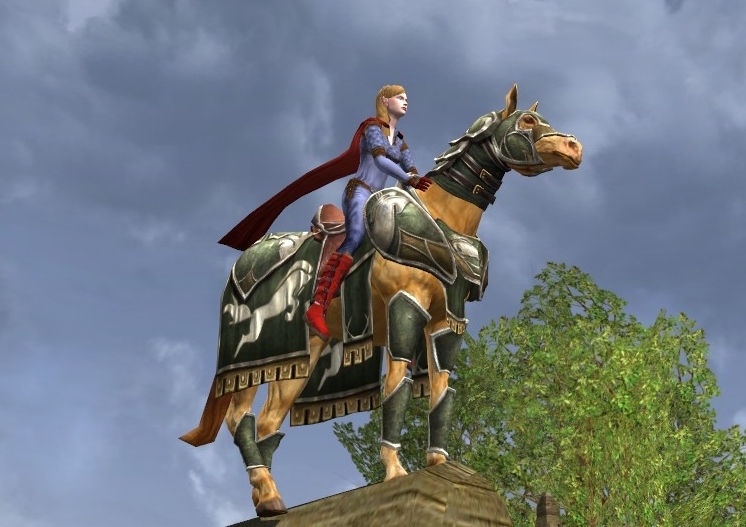 I am in the kinship, “the Riders of Rohan” on Arkenstone. It is one of the largest and oldest kins in Arkenstone (and I believe one of the nicer ones). Its membership is diverse and has basic tenets supporting fun and respect, both in kin and not. So, needless to say, the kin was extra excited when the new expansion name was released with the same name. Ok, the pre-order is the talk of the town. Do you get the pre-order? Do you not? Discussion of what is there, yada, yada. I mulled it over for a while; it is 75$ after tax after all. 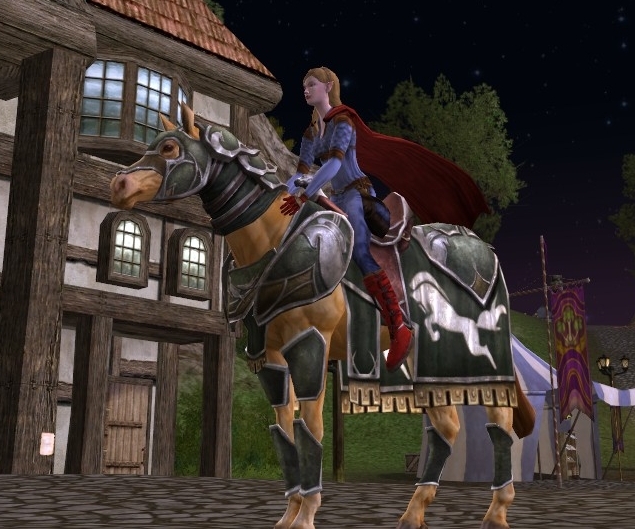 But I realized that I was just delaying the inevitable since I would want the expansion and I just don’t have enough horses. Here is my breakdown of what I see, after I bought it. Alright, I made it through the purchase screens. And... there are more descriptive words about what is what now. Let’s Break it down. I see 10 topics. <Update June 14: 2000 Turbine Points come with the Legendary package; does that help sway a decision in its favor? One thing for sure, Eastemnet is hard for me to spell. Lol. Started with Easternet. Eastermet. Eastmet. 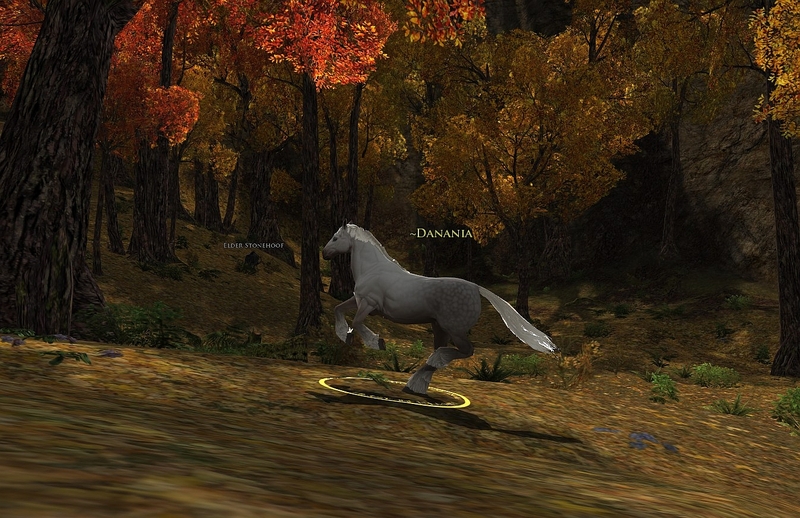 Eastemet… It is E A S T E M N E T.
(1) An Exclusive Rohirrim mount – The Steed of the Eastemnet. Let’s see him. Aww, isn’t he pretty? 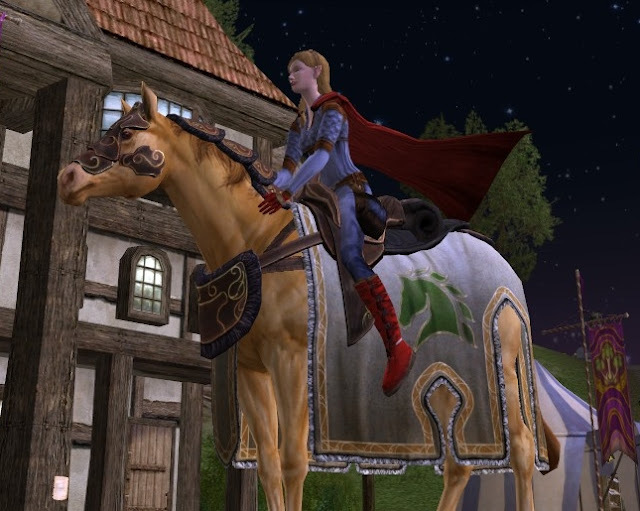 He does look similar to the “Green-clad steed of the Gap”, which was part of the Rise Of Isengard pre-order. For fun, here are the “Red-clad steed on the Gap” and “White-clad steed of the Gap”, which rounded out the set of three steeds from the previous pre-order (not Riders of Rohan). Hey! If you are skimming, these Green, Red, and White are NOT horses with this pre-order, Just the Eastemnet with this order. 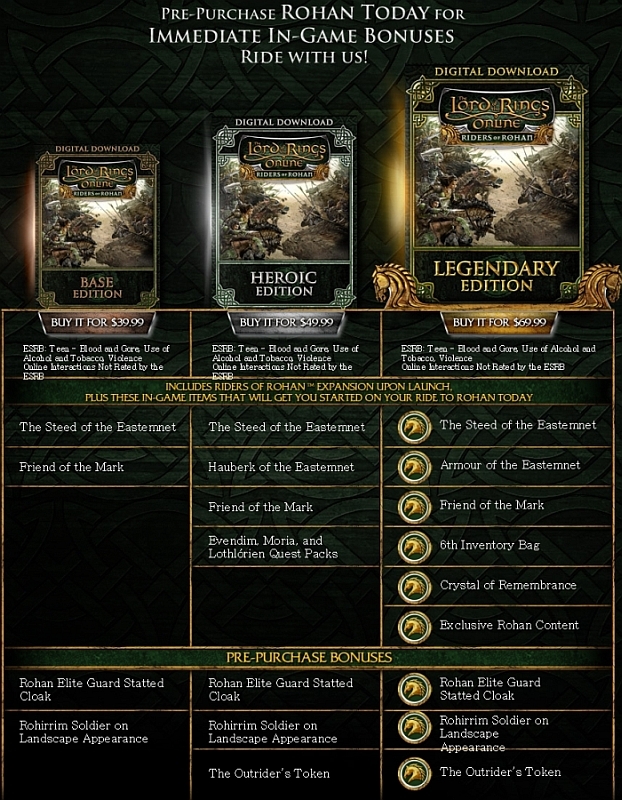 (2) An exclusive in-game Rohan title – “Friend of the Mark”. (3) An exclusive full set of Rohirrim Armor – Armor of the Eastemnet. Ok! 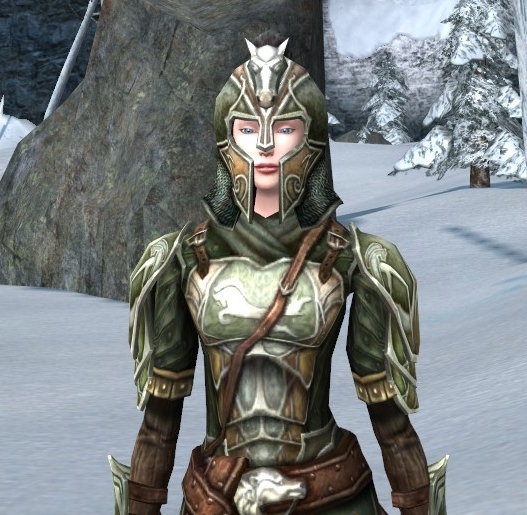 Some cosmetic armor. Great if you like cosmetics. Here are a few shots. (4) A 6th Inventory Bag – Grants 15 Additional slots. That is self-explanatory. 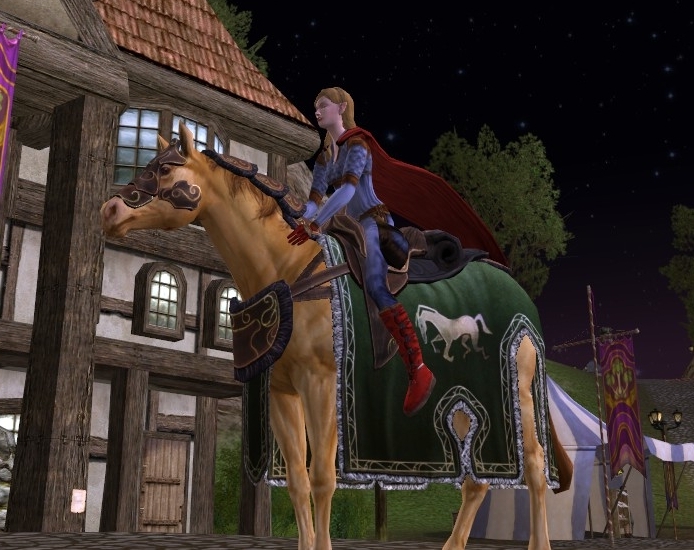 Word on the wind is that when RoR is released in September, the 6th bag will be available in the store for 995 TP. If you want it NOW, it comes with the Legendary package. Of course, now my bags are filling up, and I want a 7th bag. (5) Legendary item booster – Adds one additional legacy to your legendary weapon. 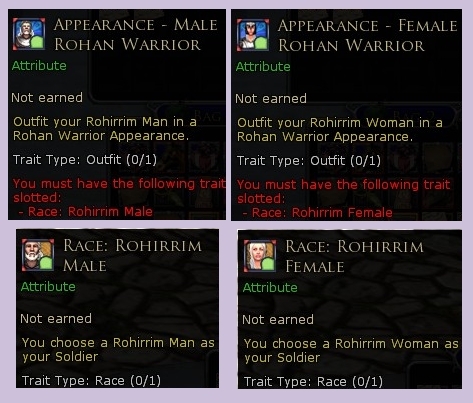 (6) Exclusive Rohan Content that allows you to earn a Mounted Combat deed that grants an exclusive skill for your Warsteed. Well, that sounds interesting. I’m not entirely sure what it means, but a quest is opened up to work with horses. The introductory section starts at Combe and leads to 2 daily quests at Hengstacer. Session play is opened up to play as a horse. Lol! That is actually quite fun, and the horse is fast as lightning. 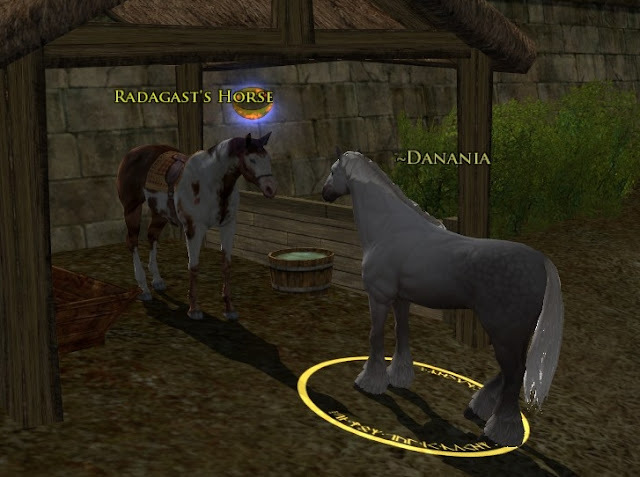 “Horsing Around” and “Discovering the Descendant” are two deeds which begin advancing with this quest chain. 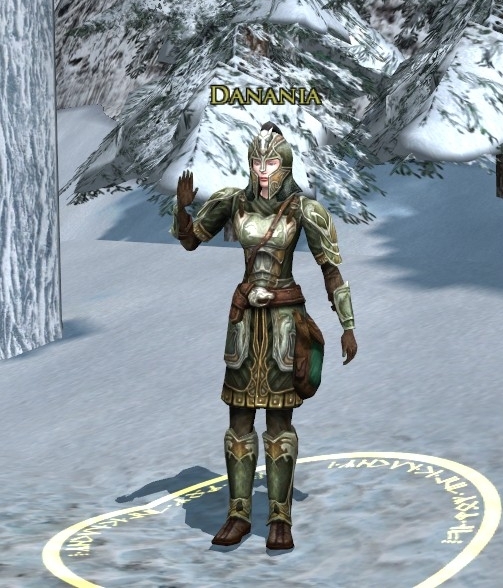 Here is a Horse called ~Danania. Hehe That is so cute! I assume that means the pack of 4 level 75 cloaks you receive. They are these four. They are on par with a good crafted cloak. It doesn’t match a Draigoch or greater cloak by any means. 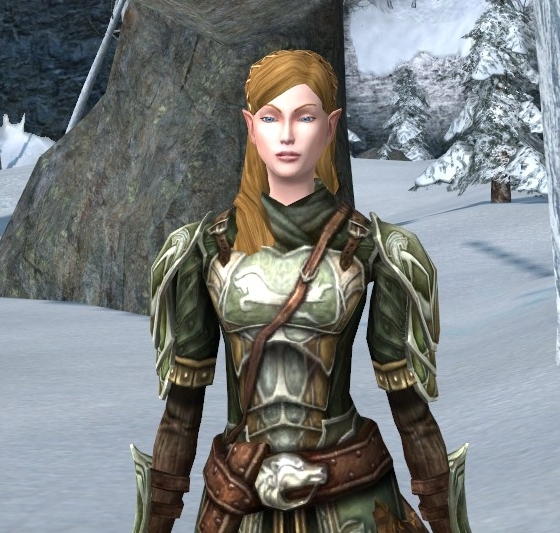 (8) The Outrider’s token – A 25% XP Boost for all your characters on your account that will last up to level 75. It is a nice pocket item for characters less than 75. 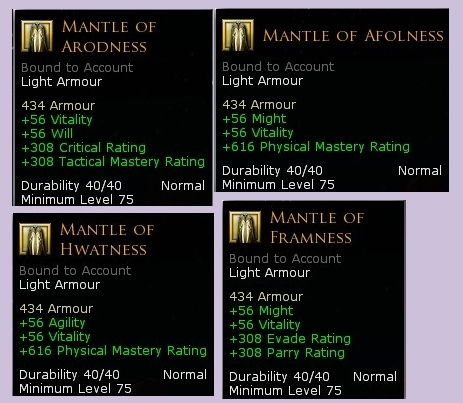 It is similar to the pocket item given with the pre-order of RoI except that one was only to level 65. Ok. Here is what it really is. I don’t think it requires being on landscape. The actual description makes it look like it works in a skirmish also. I didn’t bother to check though. I have been with Dr Quinn (my Herbalist) for a long time, but I’m sure I might check it out eventually. (10) You will automatically be provided access to the full content and features of Riders of Rohan when it launches. I'm sure the lildana Angels will get a kick out of some of the fluff. They play with the goodies because the stuff shows up in their boxes and they don't even have to leave the house or craft hall to benefit from it. To each her own, I suppose. I'd be interested in seeing more about the horse sessions plays given that I'm one who likely isn't going to preorder at all, let alone buy the expensive version. Noted. I'll give an update/summary on the horse sessions in the near-ish future. 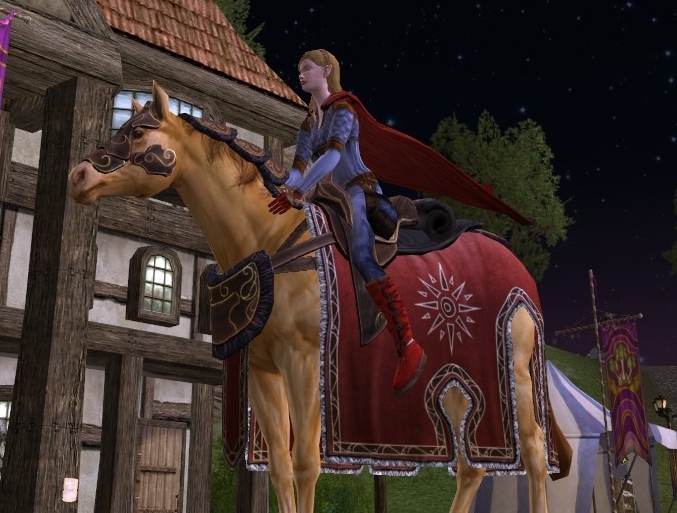 then 32$ (diff between legendary and base) for access to the 6th bag Now (versus Sept when the 6th bag in lotro store will cost about 8-9$), and the horse session quests with whatever "Exclusive skill" that might entail, and some toys for lildanas. Does the cost/benefit support it? The only real "gain" involved to me for the legendary is the Mounted combat/horse session stuff... which is exactly your question to me. lol. That would have been tough to swallow if funds are short. I still think it is very pricey but at least the new additions make it a little easier to swallow. What Rakuno said. Still not sure, but at least it doesn't feel as much as a rip-off as it used to be. Perhaps I'll ask (part of this) for my birthday. "Because it's my birthday... I wants it. My precioussss..."